Our Extra Thick Business Cards - LOFT and ColorTHICK - have an extra "wow" factor, printed on premium cardstock up to an astounding 64 points thick. Choose LOFT Business Cards for their white core and 3 thicknesses: double, triple and quad. 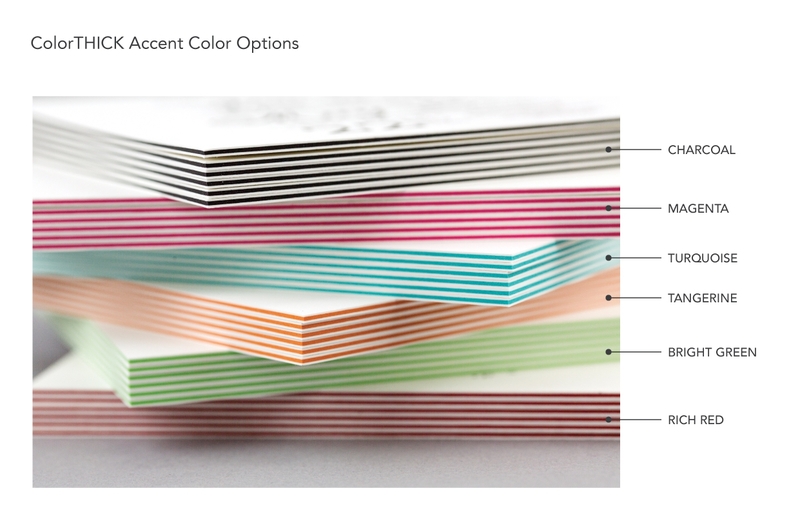 Choose ColorTHICK Business Cards for a single- or double-layered middle core in one of 6 vibrant hues. These business cards make great gift tags, too. What are the two types of Extra Thick Business Cards? 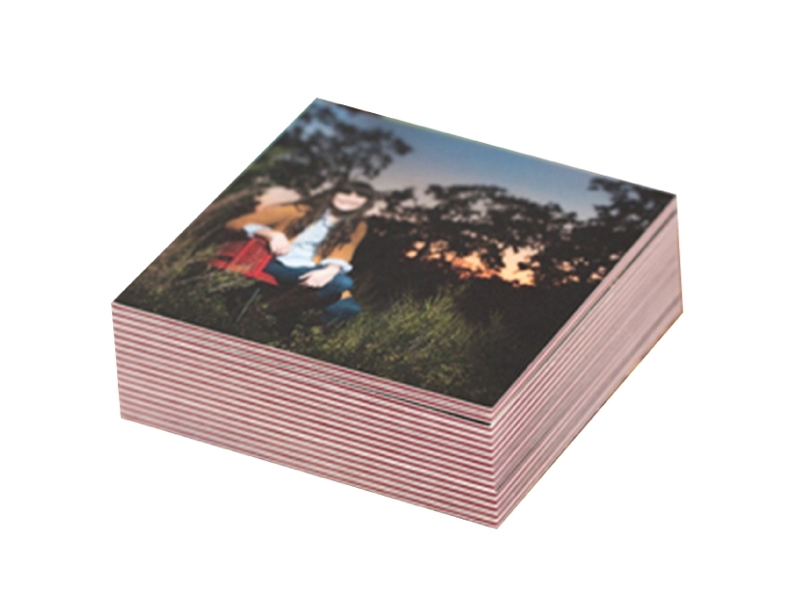 LOFT Business Cards are printed on premium card stock in 3 thicknesses: double (32 pt), triple (48 pt) or quad (64 point). LOFT Cards have a white core only. ColorTHICK Business Cards are printed on premium card stock with a core of color in your choice of 6 juicy hues. Pick either a single-layer color core or double-layer for added impact. See our 6 Color Options for details. Both LOFT and ColorTHICK cards come in 4 sizes: Standard 2x3.5", Full 2.5x3.5", Square 2.5x2.5" or a skinny Mini 1.325x3.5". 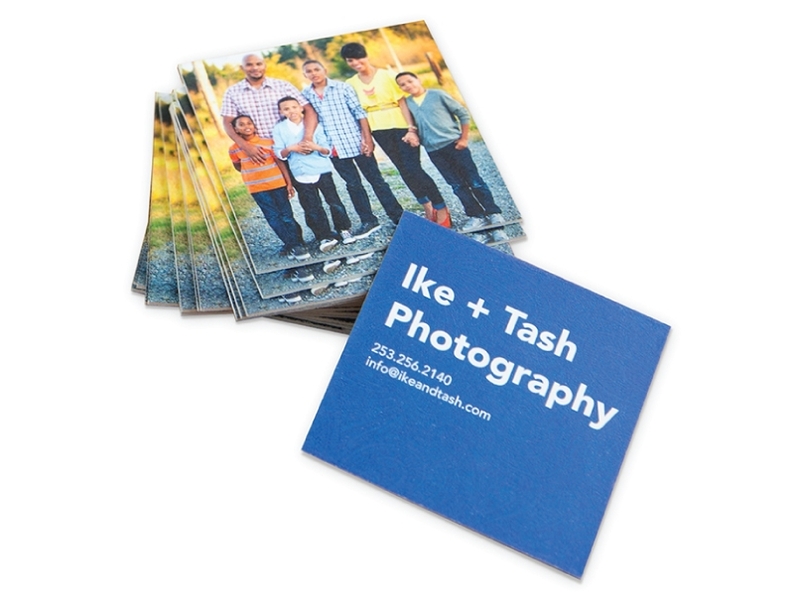 LOFT and ColorTHICK business cards are unbendable and come in several thicknesses. LOFT Business Cards have a white core only and are double (32 pt), triple (48 pt), or quad thick (64 pt). ColorTHICK Business Cards come in 6 juicy colored cores with either a single layer of color (48pt) or double layer (64pt). Both LOFT and ColorTHICK are printed on premium Eggshell Paper featuring a subtle cottony texture that is easy to write on, too. 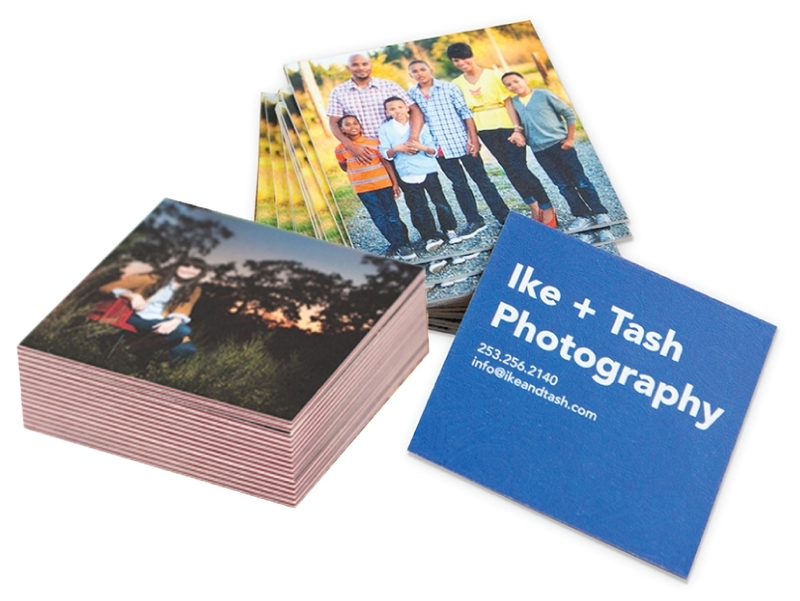 We offer premium 6 Color Printing at no charge for our Extra Thick Business Cards. 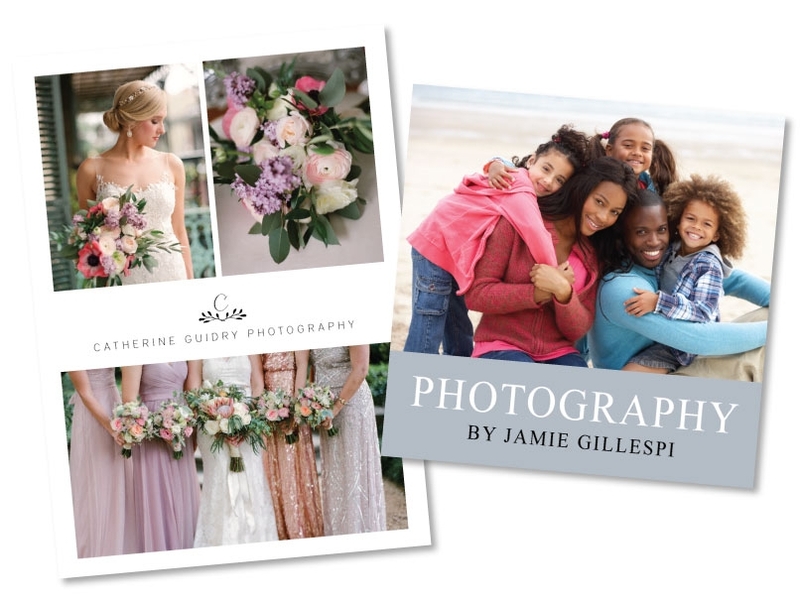 Compared to standard 4 Color Printing, our 6 Color Printing gives you more vibrant images and smoother tonal transitions especially in skin tones.